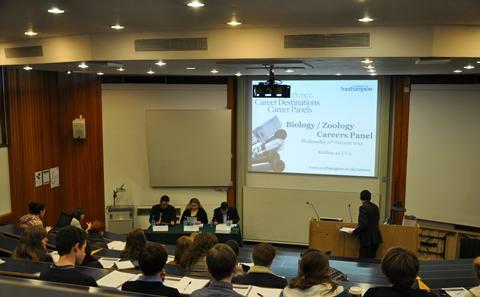 Biological Sciences at Southampton is fully committed to the Equality, Diversity and Inclusion agenda, championing initiatives to address any sources of inequality for our staff and students. In particular, we embrace the principles of the Athena SWAN Charter that recognises a commitment to addressing gender inequalities. 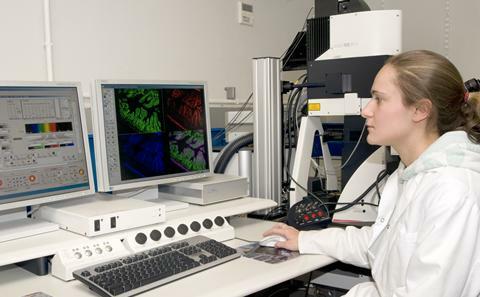 Our involvement in the Athena Swan project is to improve career progression for female academics in science, engineering and technology disciplines in higher education and research at Southampton. 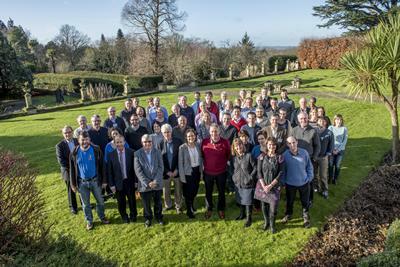 The project aims to tackle an uneven representation of women in science and as a result achieve a significant increase in the number of women recruited to top posts. 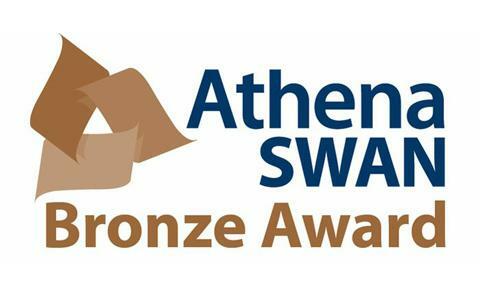 We were awarded the Bronze Athena SWAN award in April 2014, followed by Silver Athena SWAN award in 2017, in recognition of our continued efforts to support the career aspirations of female biologists. Let us know your thoughts on the departmental activities and anything you want to see. Details of upcoming events promoting equality and Women in Science. 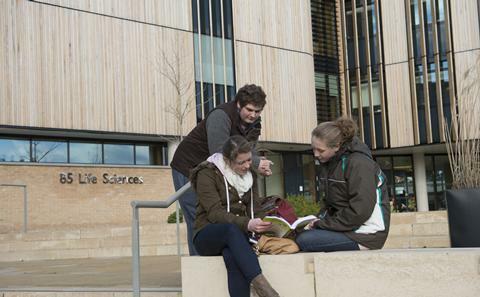 Our policies reflect the commitment to equality within the department and wider university. 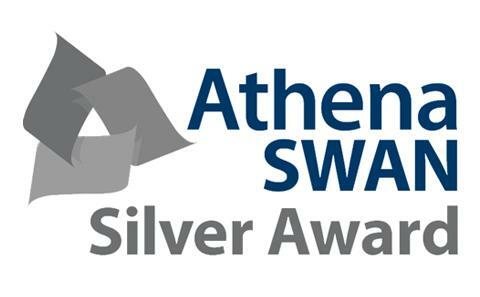 The Athena SWAN Silver award to the School of Biological Sciences has recognised our commitment towards equality, diversity and inclusion. 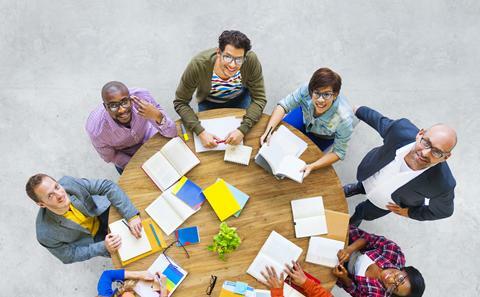 Our Silver award action plan that we are now implementing on is ambitious but builds on our successful Bronze plan that has helped to provide an excellent work and study environment, and lays the foundations for a Gold submission in the next few years.